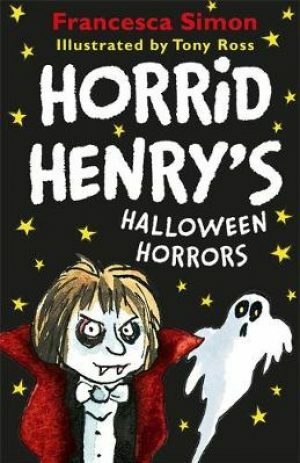 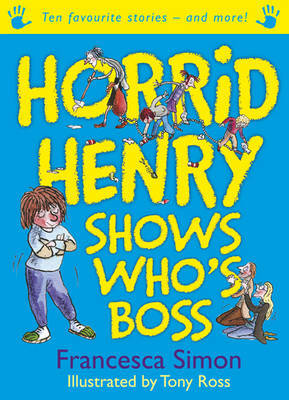 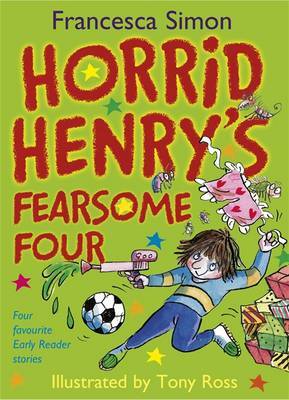 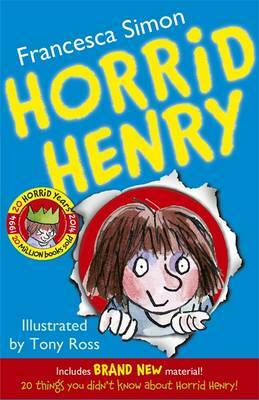 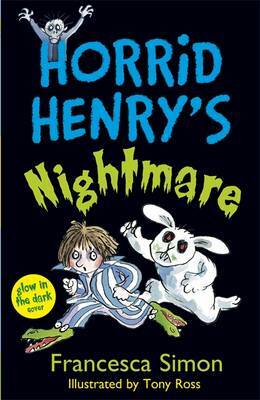 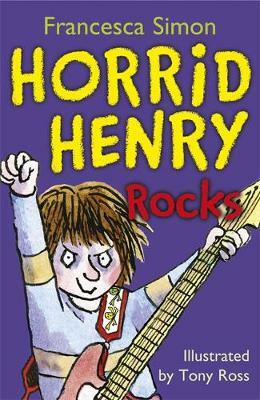 Have a horror of a Hallowe’en with six favourite scary Horrid Henry stories. 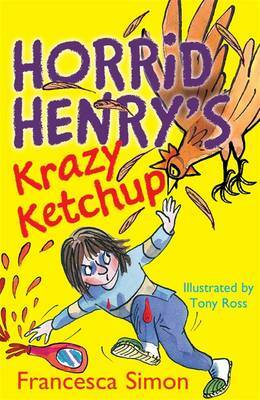 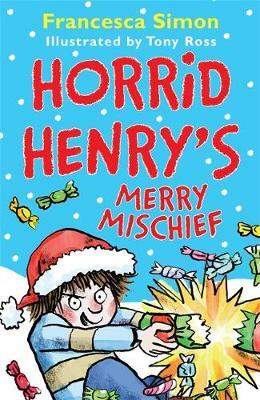 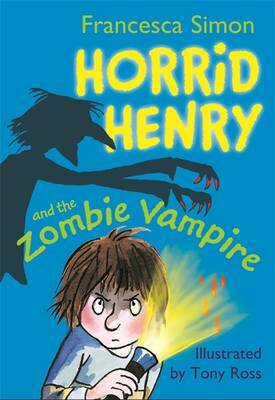 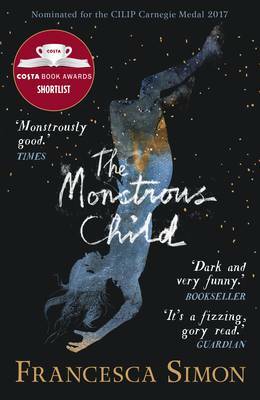 Zombie vampires, were-rabbits and strange bumps in the night – Henry’s making some fiendishly funny mischief! 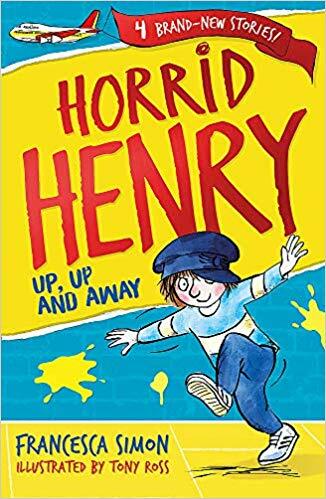 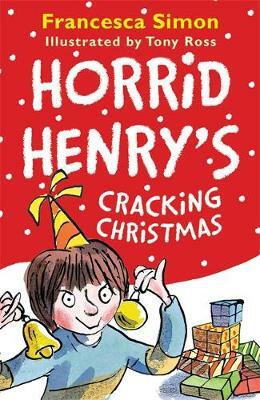 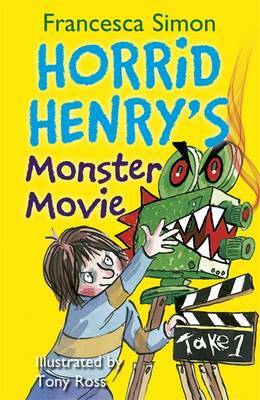 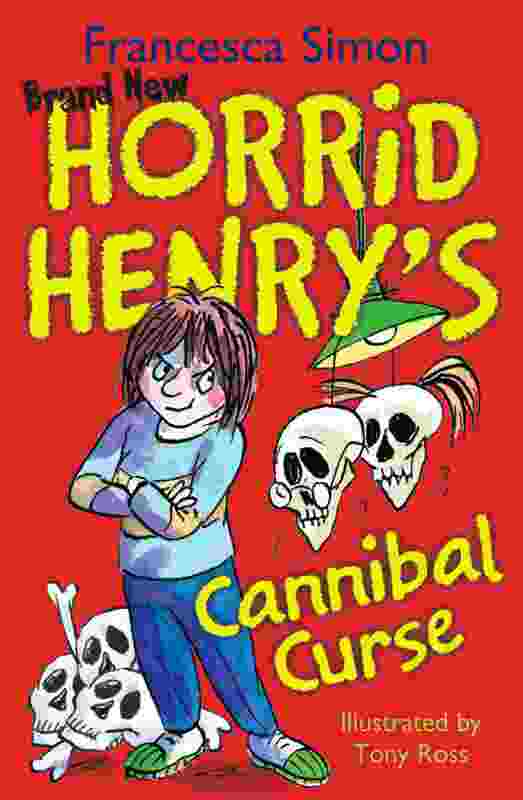 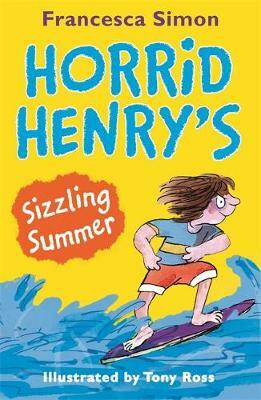 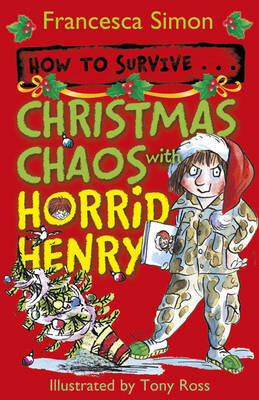 Featuring -Horrid Henry’s Tricks and Treats, Horrid Henry’s Haunted House, Horrid Henry Wakes the Dead, Horrid Henry and the Zombie Vampire, Horrid Henry’s Nightmare and Horrid Henry’s Cannibal Curse.